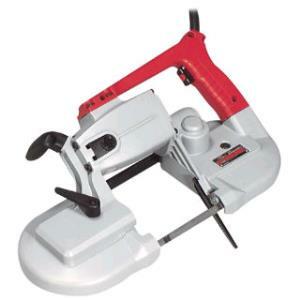 The Milwaukee portable band saw is the ideal tool to cut round and rectangular metal stock out on the jobsite. Machine will cut up to 3 1/2" x 4 1/2" rectangular as well as 3 1/2" round stocks. * Please call us for any questions on our band saw portable rentals in Hillsdale and Ridgewood NJ.